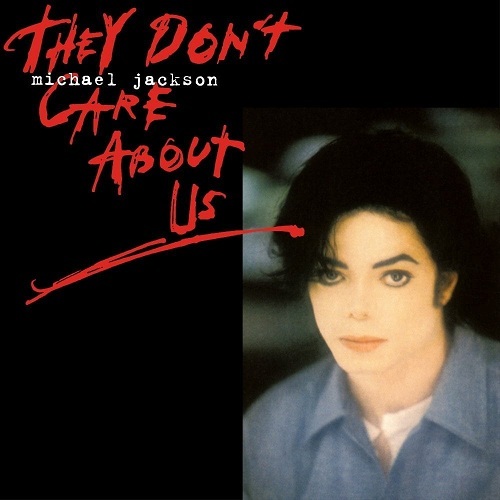 “They Don’t Care About Us” is the fifth single from Michael Jackson’s album HIStory: Past, Present and Future, Book I, released on March 31, 1996. 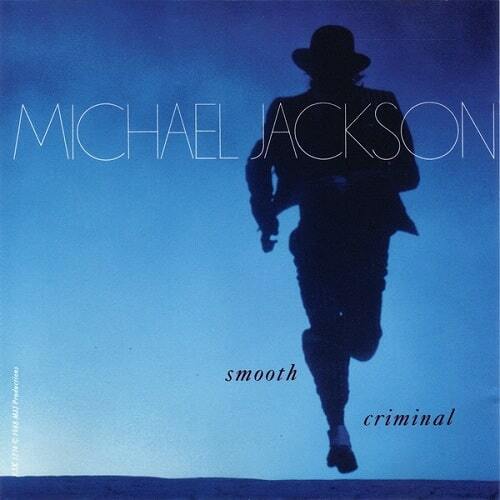 The song remains one of the most controversial pieces Jackson ever composed. In the US, media scrutiny surrounding allegations of antisemitic lyrics were the catalyst for Jackson issuing multiple apologies and re-recording the song with altered lyrics. The singer countered allegations of antisemitism, arguing that reviews had misinterpreted the context of the song, either unintentionally or deliberately. The song was accompanied by two music videos directed by Spike Lee. The first was shot in two locations in Brazil, in Pelourinho, the historic city center of Salvador, and in a favela of Rio de Janeiro called Dona Marta,where the state authorities had tried to ban all production over fears the video would damage their image, the area and prospects of Rio de Janeiro staging the 2004 Olympics. Still, the residents of the area were happy to see the singer, hoping their problems would be made visible to a wider audience.The second video was shot in a prison and contained video footage of multiple references to human rights abuses. Commercially, the song became a top ten hit in all European countries and number one in Germany for three weeks. In the US, radio stations were reluctant to play the controversial composition; it, however, managed to peak at number 30 on the Billboard Hot 100. The song was remixed with parts of songs such as “Privacy” (from the album Invincible) and “Tabloid Junkie”, and released on the Immortal album, in November, 2011.